After almost nine levels of 60 minutes each, the 2019 WSOPC Caribbean $1,700 Main Event has reached the money. All remaining 18 players out of 165 entries have $3,500 locked up for their efforts, but all eyes are set on the top prize of $67,000. 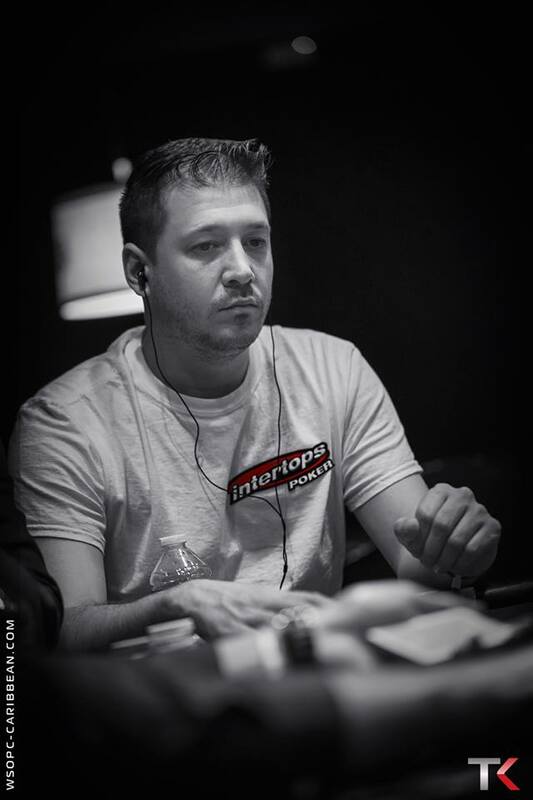 Intertops Poker qualifier Phillip Cardella was one of the players that doubled on the stone-cold money bubble and bagged up 107,000. 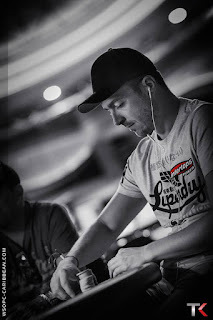 He's looking to get back into the action today at 3:30pm local time to fight for the prize money and the WSOPC ring. 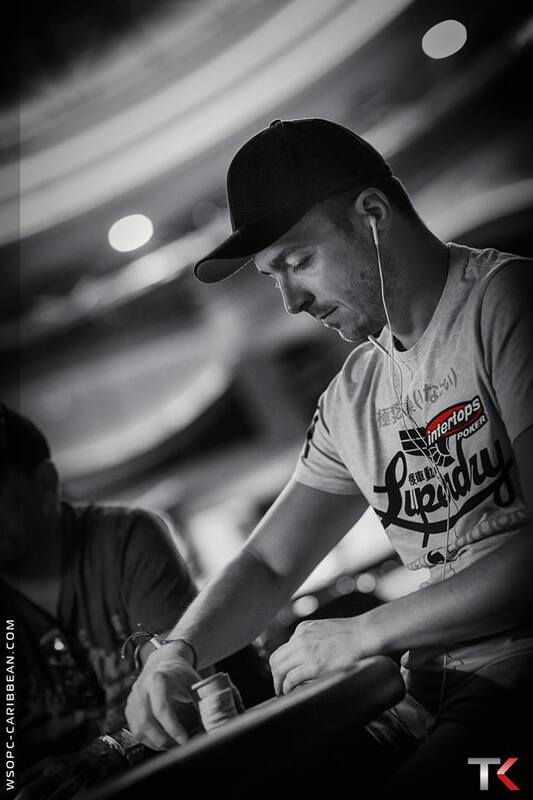 While our other players were eliminated during Day 2, some went back playing various cash games or played at the Event #32 NLHE $400 like German qualifier Lukas Wahlster. This semi-turbo event saw a lot of action but Lukas made his way to the final table, eliminated in 6th place with TT against QQ. 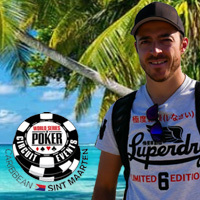 In addition to winning some nice extra cash for his trip he had a great time so far in the event and is enjoying his spare time in the Caribbean.